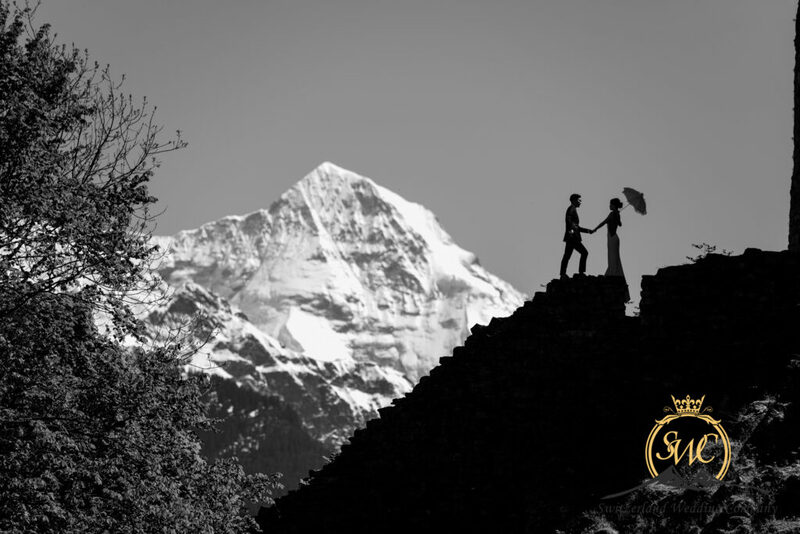 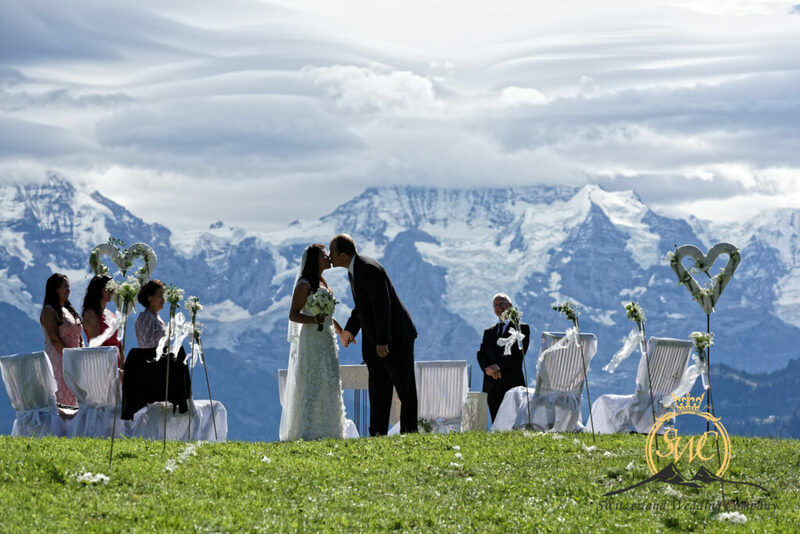 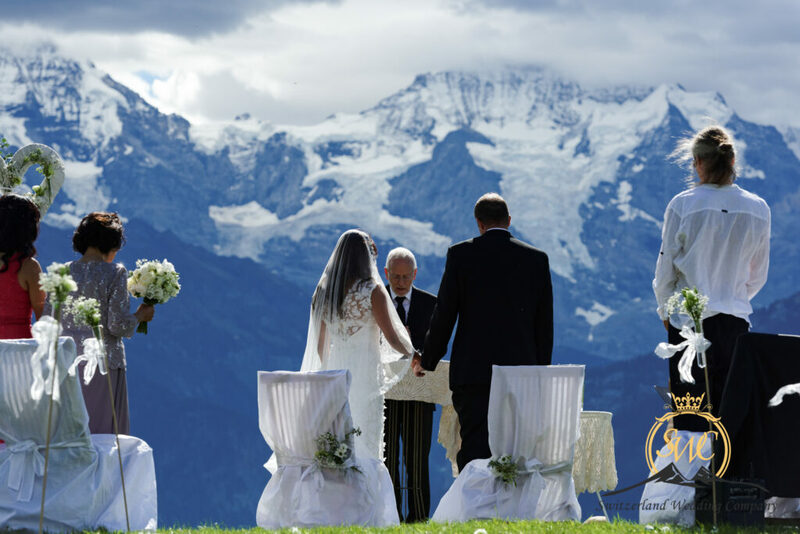 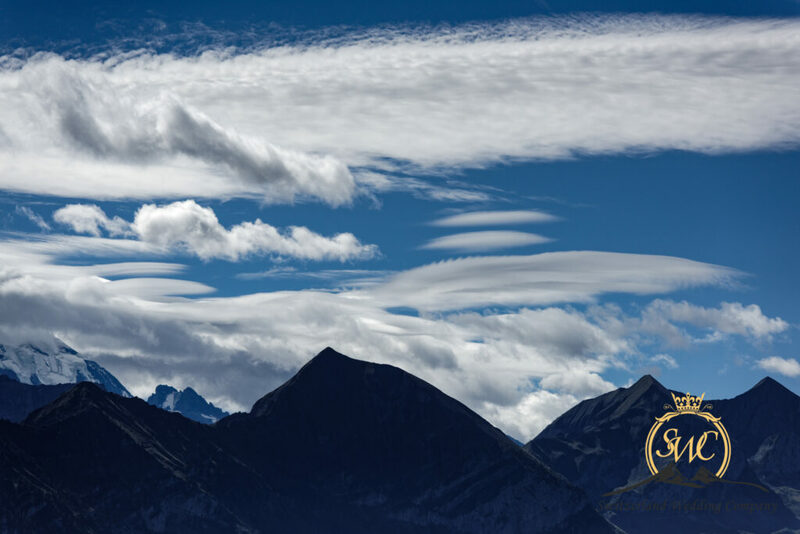 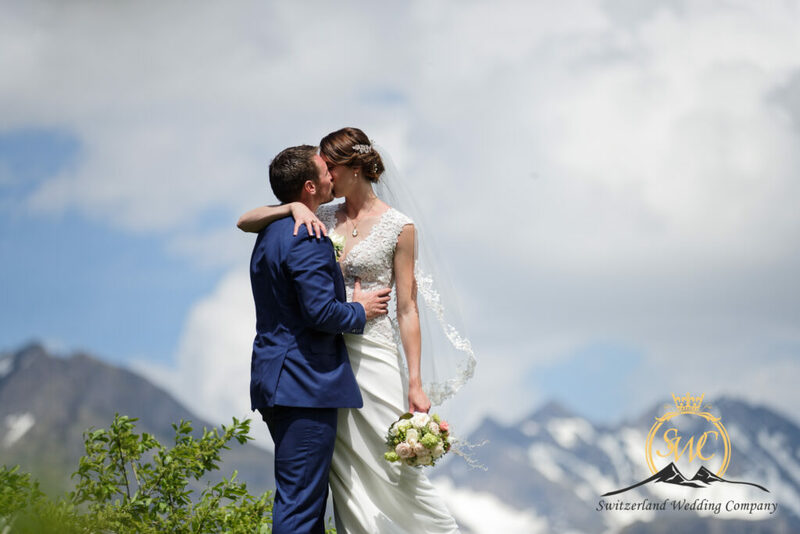 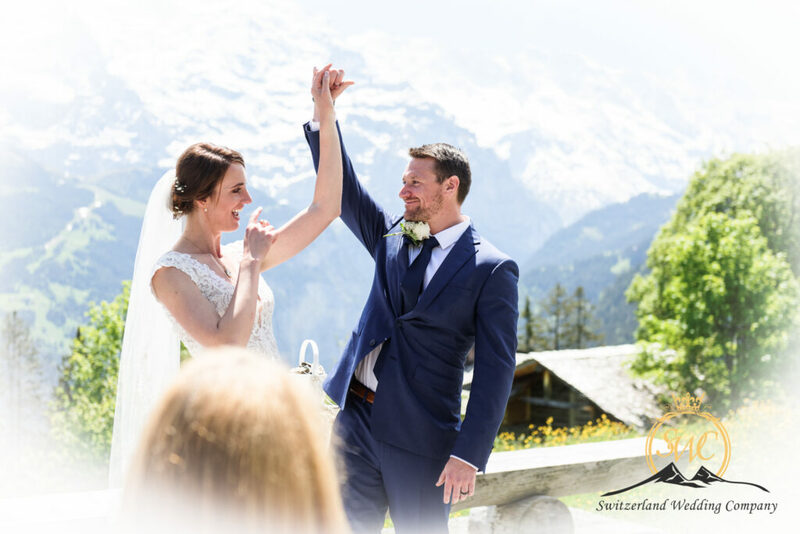 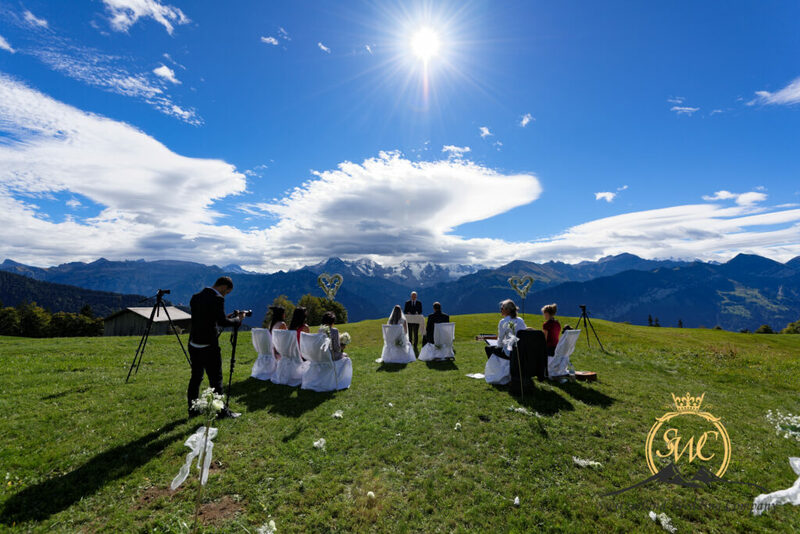 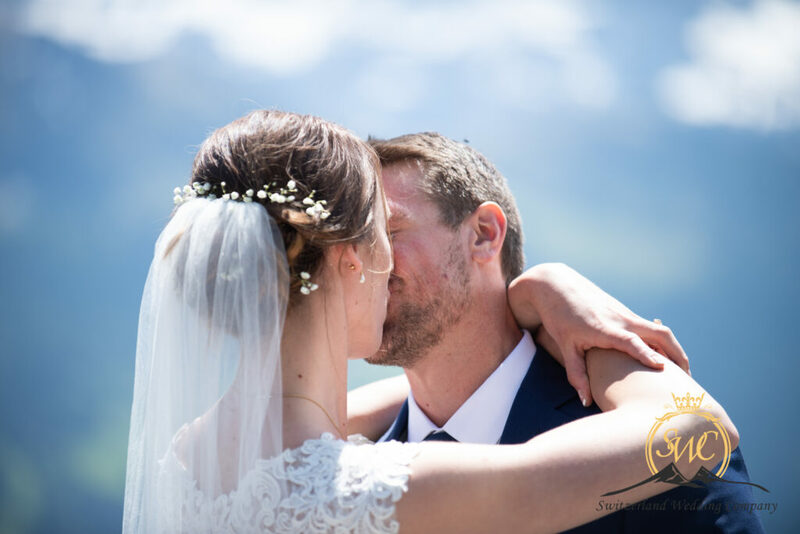 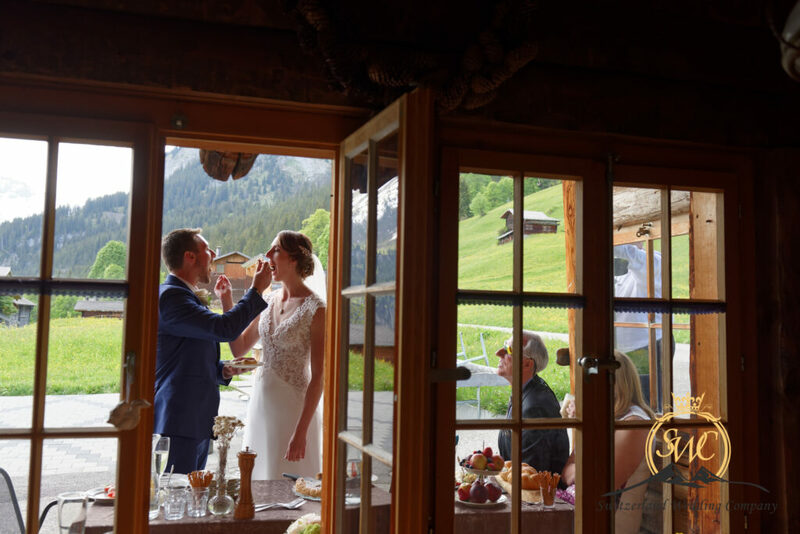 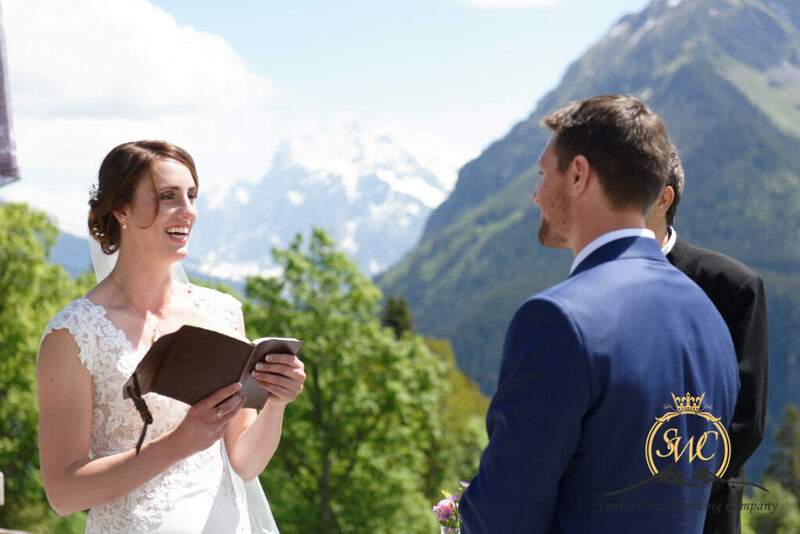 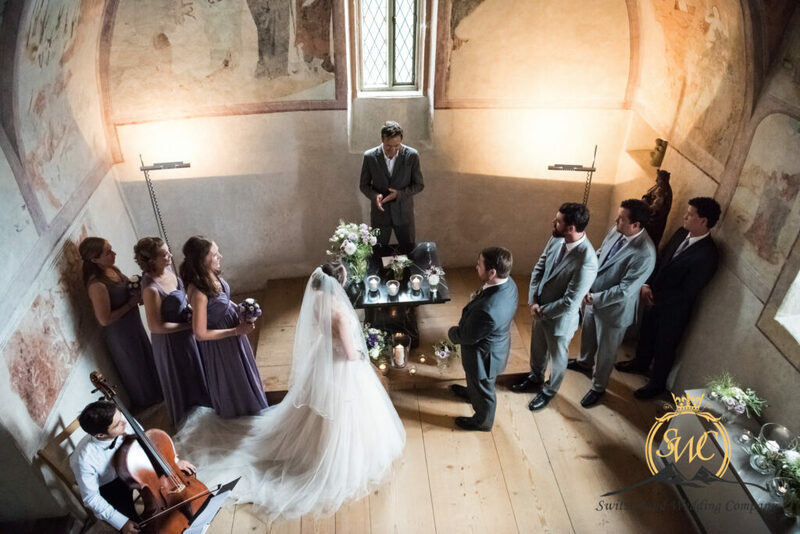 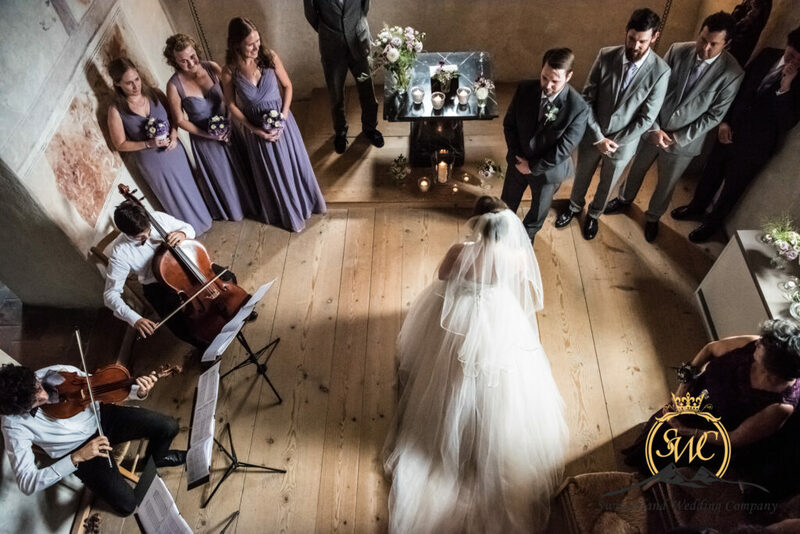 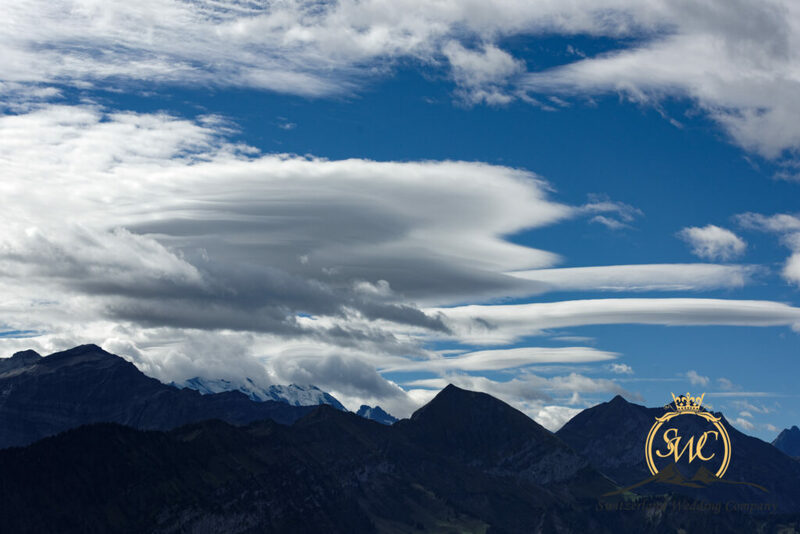 Swiss Alps Wedding Locations: Grindelwald, Muerren, Wengen & Interlaken . . . .
We have been blown away by Alpin Photo and the work that Cindy and crew did for us to make it the most incredible and memorable days of our lives! 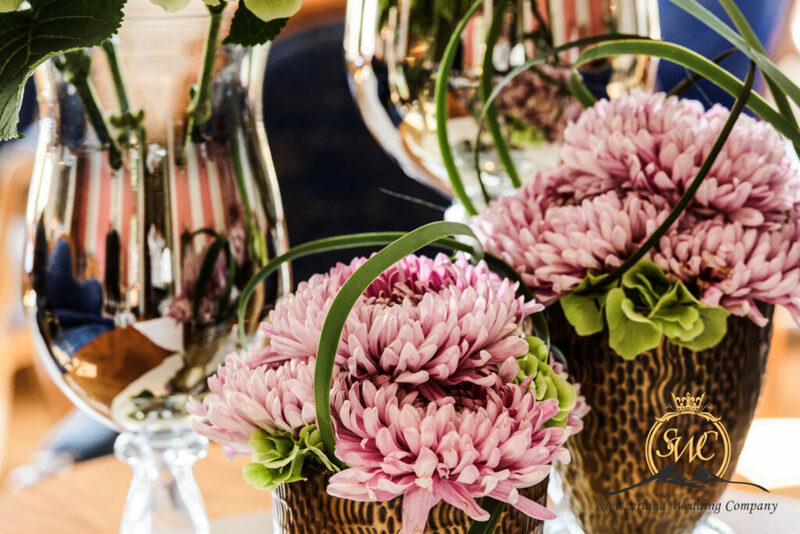 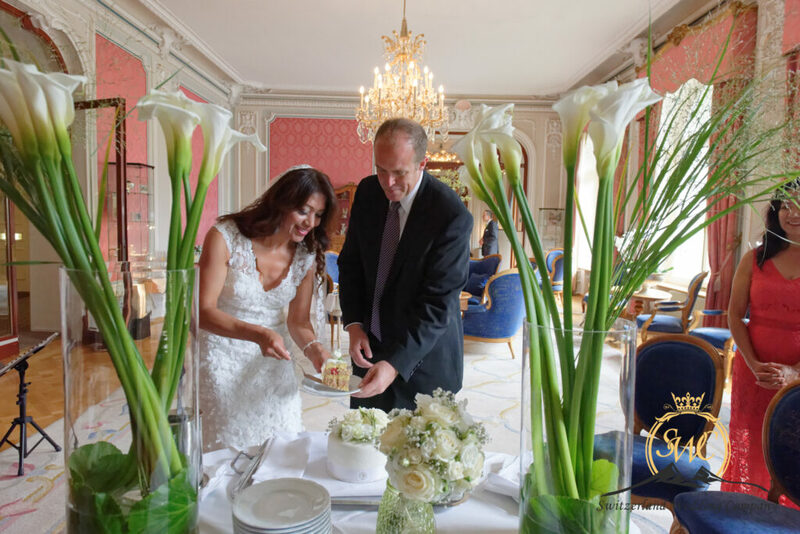 We changed everything last minute for a more remote location, completely leaving it up to Cindy to pick the place and taboot she had contacts that opened up their beautiful restaurant for us as a reception!! 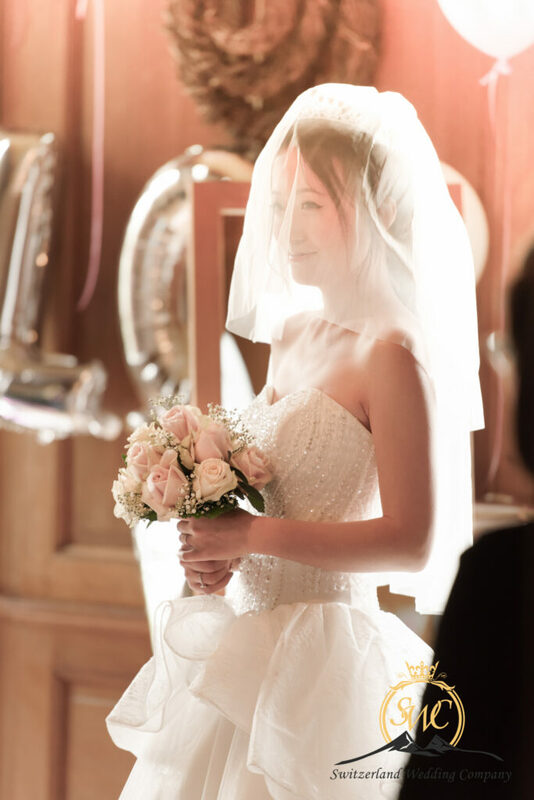 My hair and Make up stylist was amazing and I loved my flowers and I haven’t even begun on how happily surprised with how well the photos turned out!! 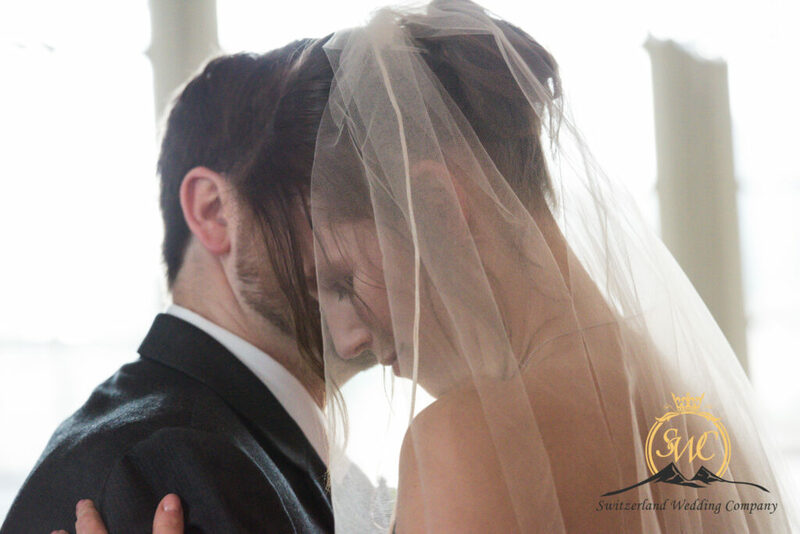 I’m crying all over again because our dream has been documented in the best way that we wanted. 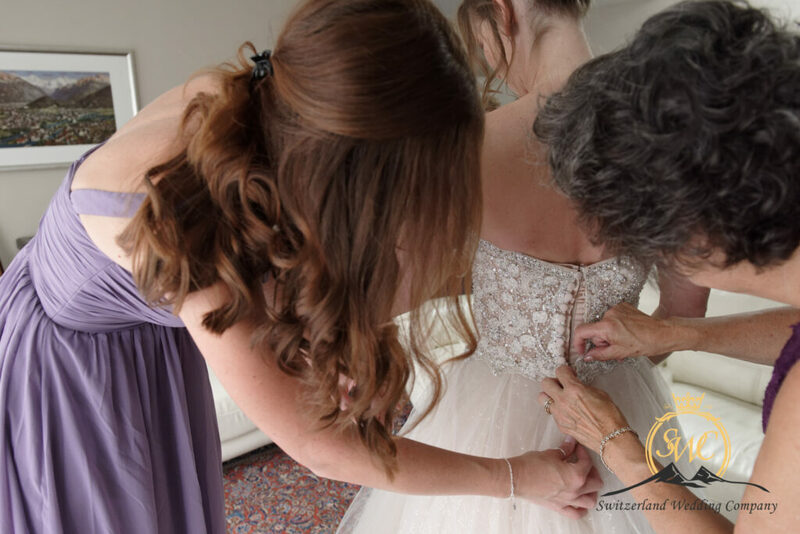 I’m not sure I should mention all the little perks that Cindy went above and beyond to do for us but they were forever appreciated. 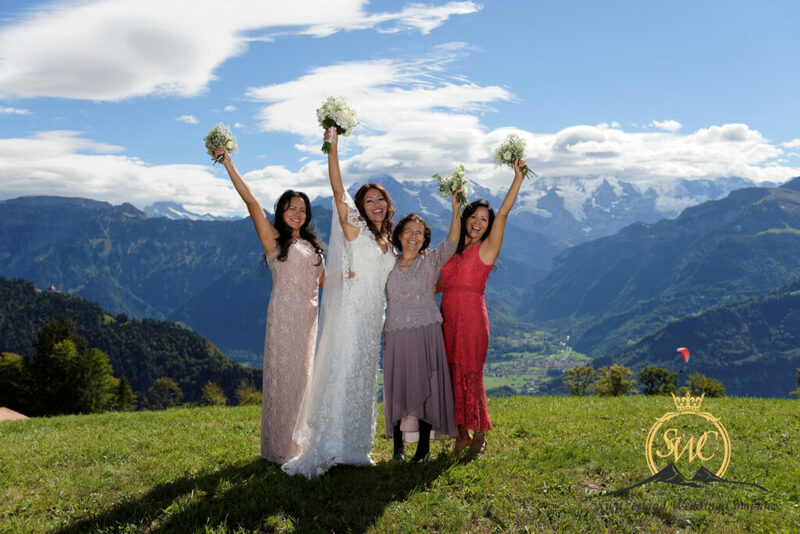 We definitely feel that every penny was put in exactly the right hands for accomplishing what we couldn’t have being continents away. 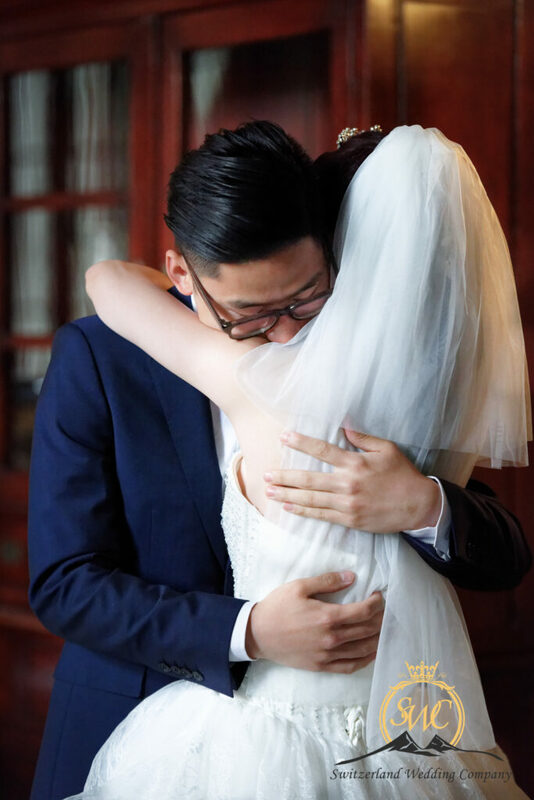 Thank you for touching our lives and creating the perfect atmosphere for us to celebrate our love. 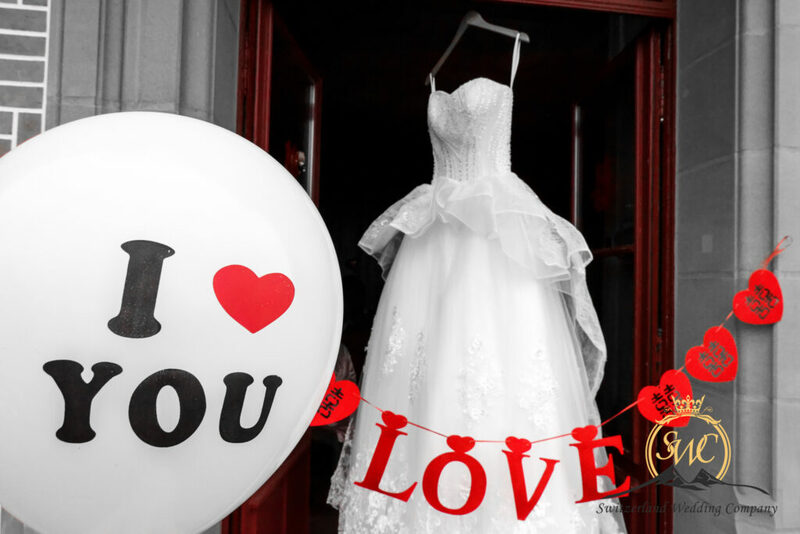 Many couples contact us to find a perfect location, then wish to ( DIY ) , do it themselves to save money. 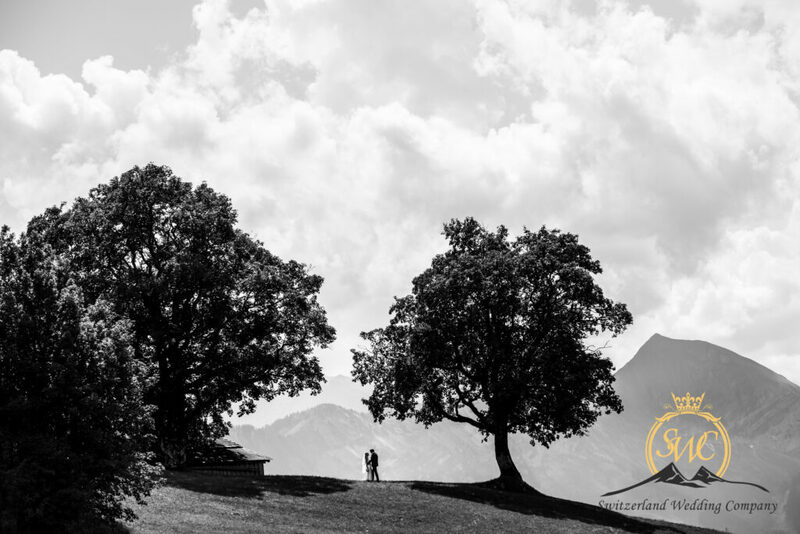 Please note private land is not open for you to use without permission. 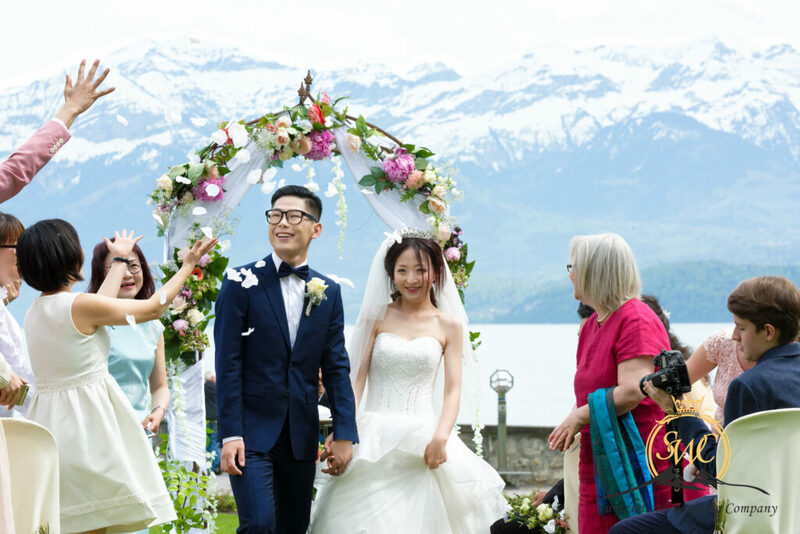 Many of our most beautiful areas with grass fields , waterfall backdrops are exploding with tourists visiting year round. 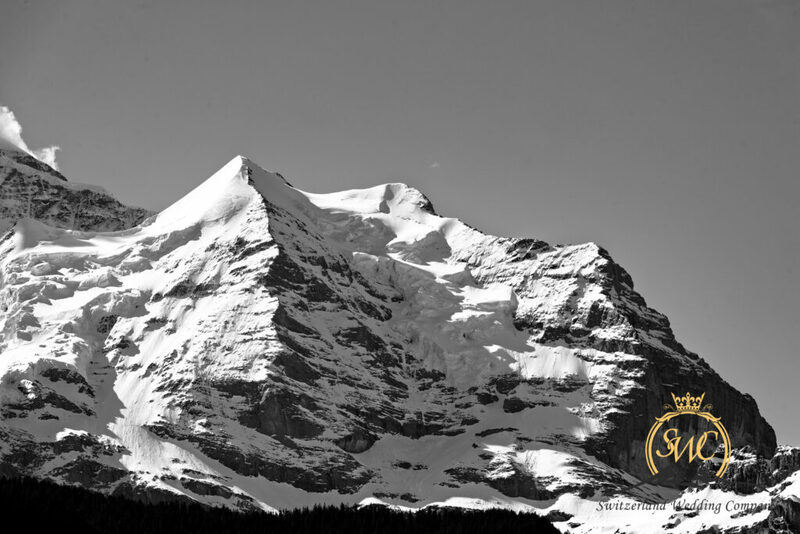 Local owners of the land do not wish their land to be taken advantage of. 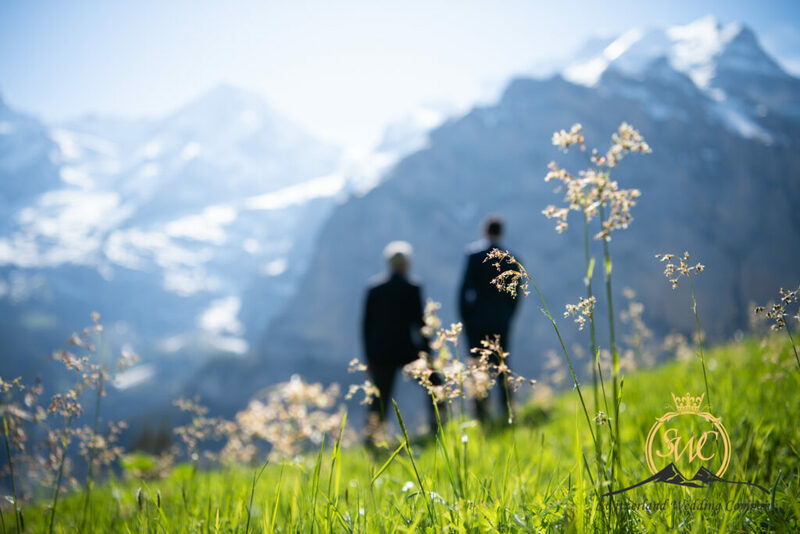 Farmers grow the grass as a high value for agriculture. 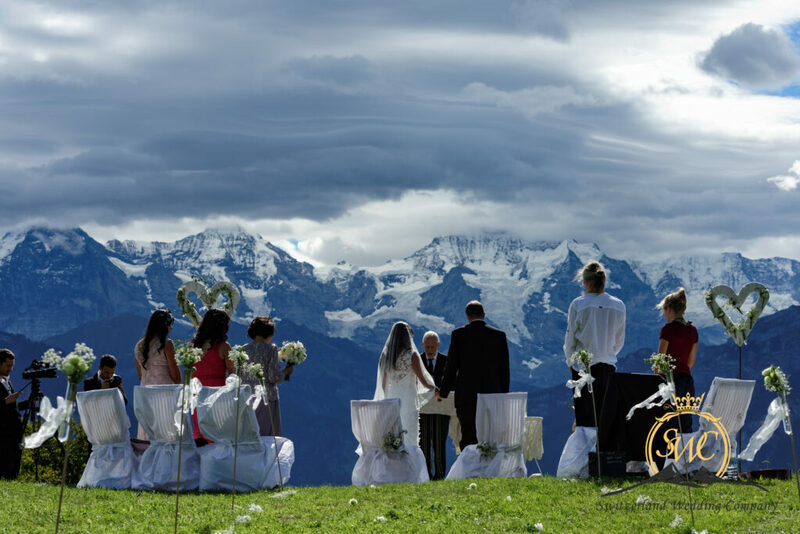 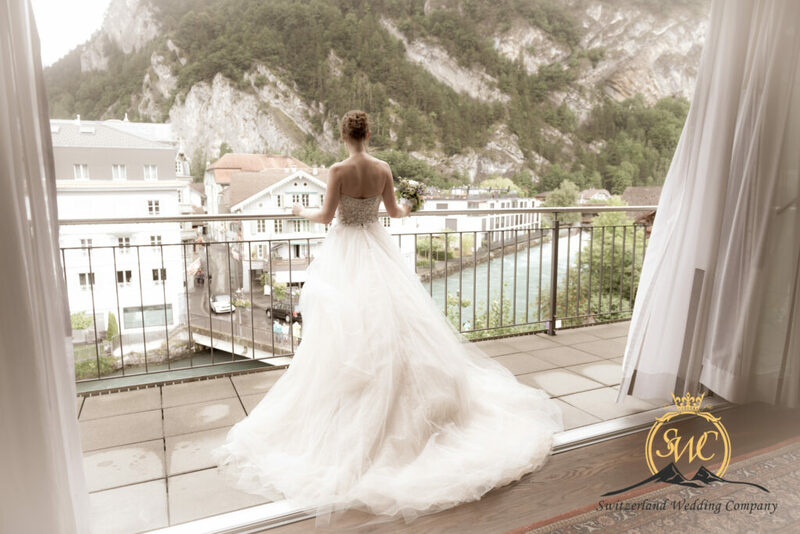 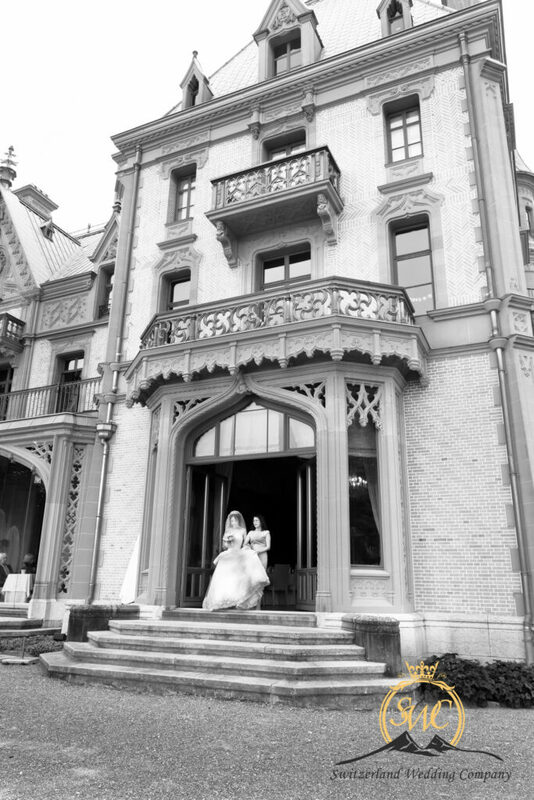 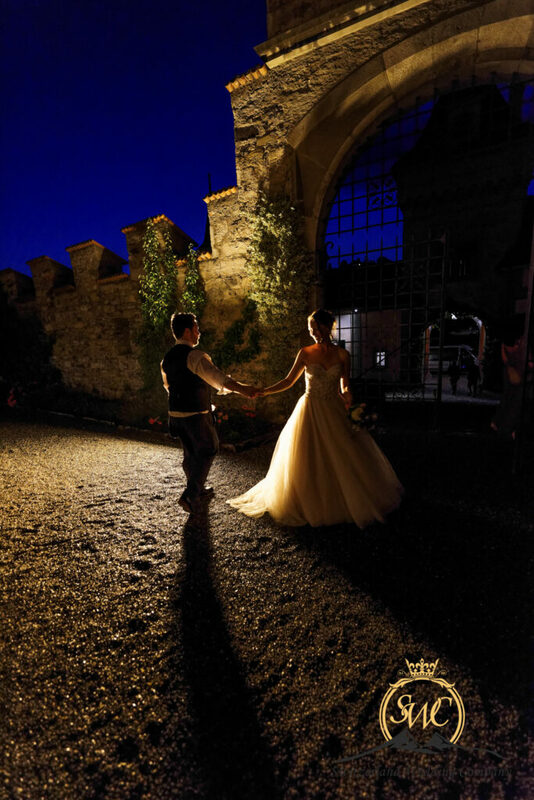 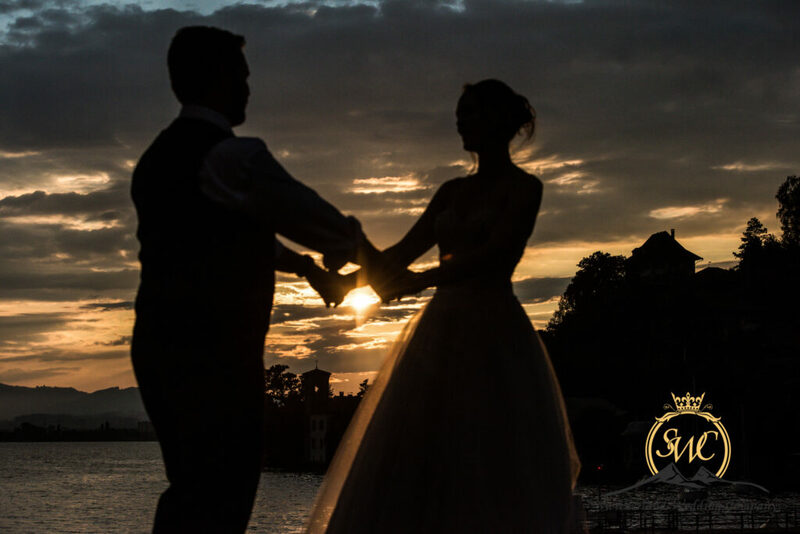 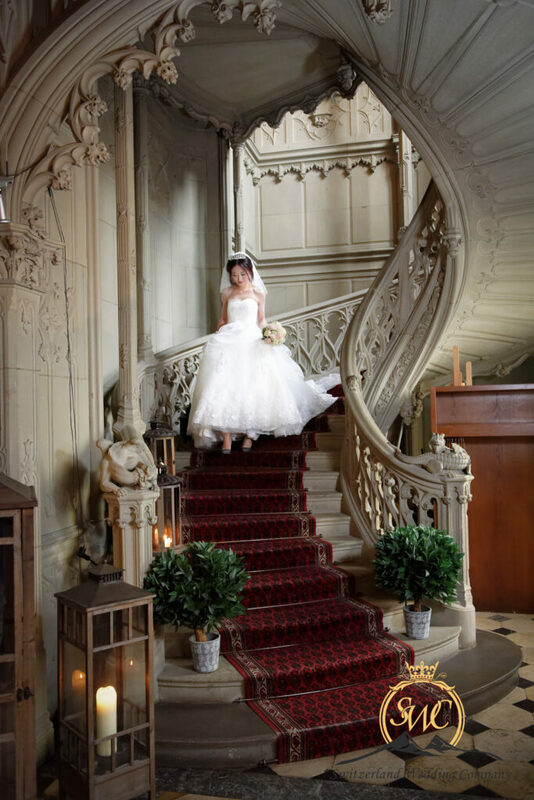 Switzerland wedding company appreciates the regulations and private ownership. 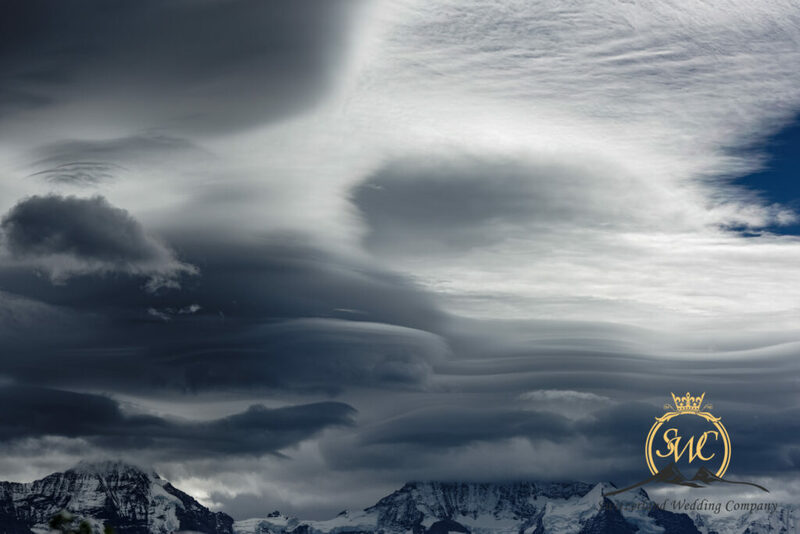 Mother nature is beautiful, but lets please not forget locals who live here and wish to protect their land. 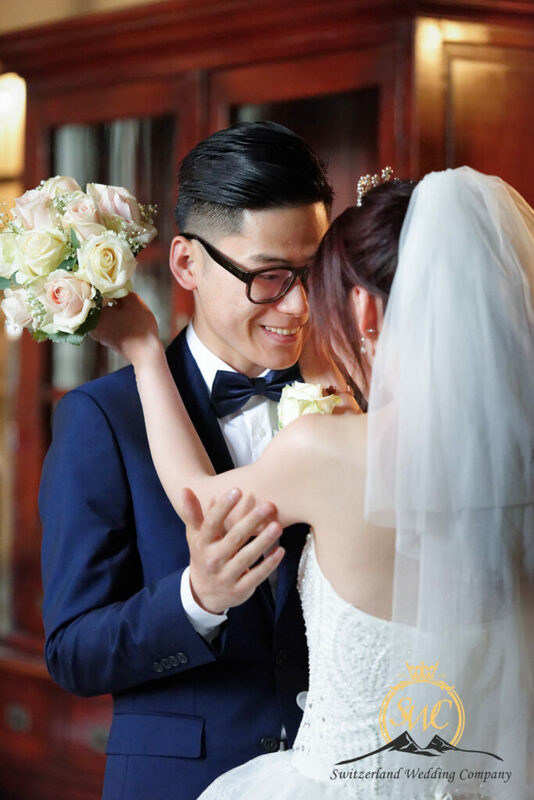 We are back in Shanghai now! 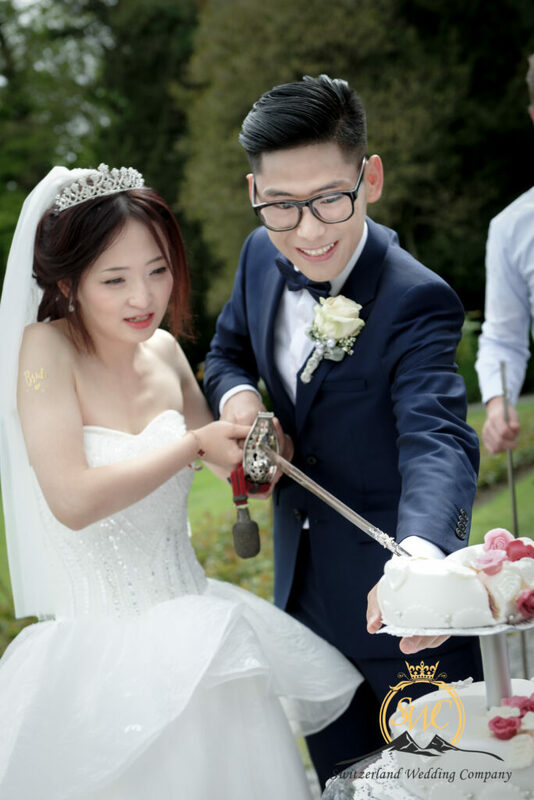 We had a great honeymoon in England. 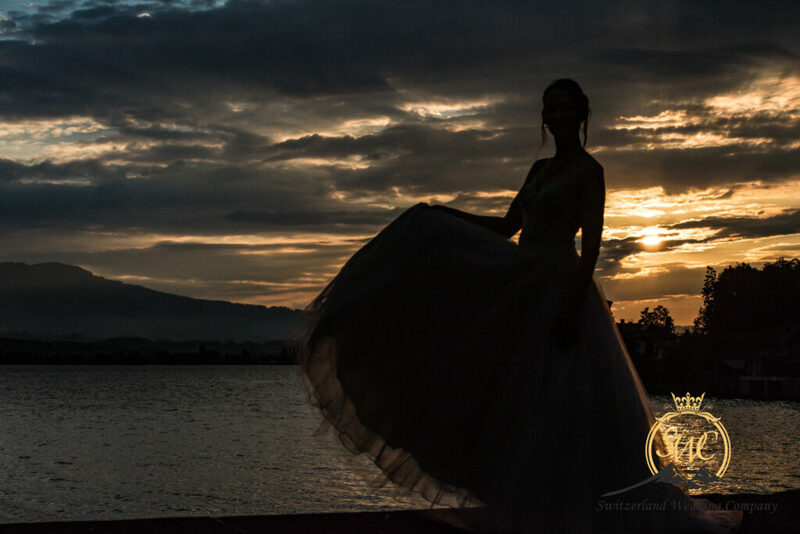 Everything is incredible. 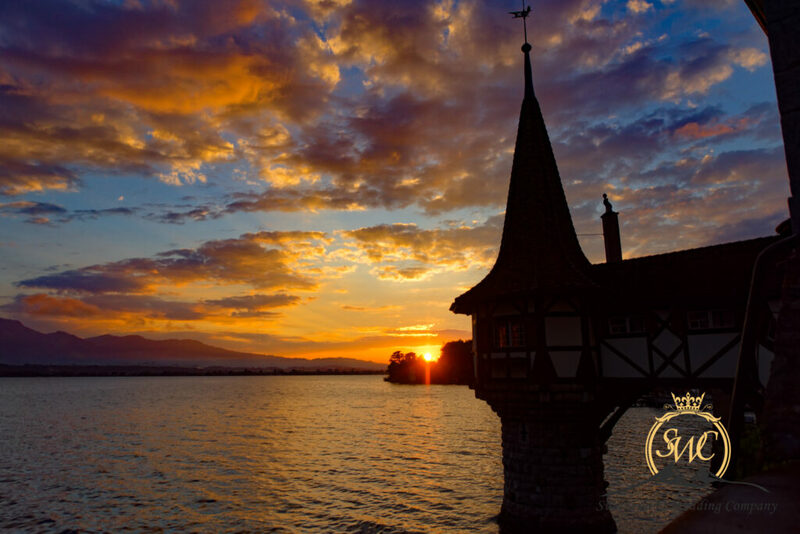 So appreciate your great work in Thun. 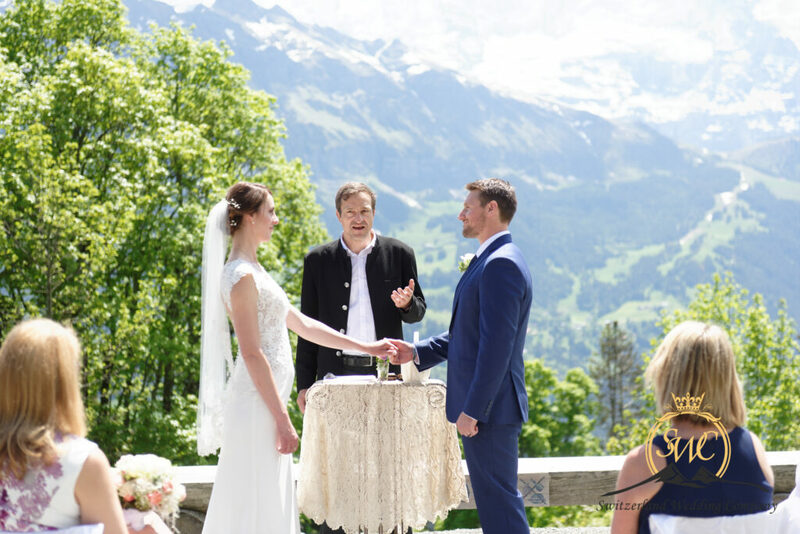 We did have a marvelous wedding day, it is unbelievable and fantastic. 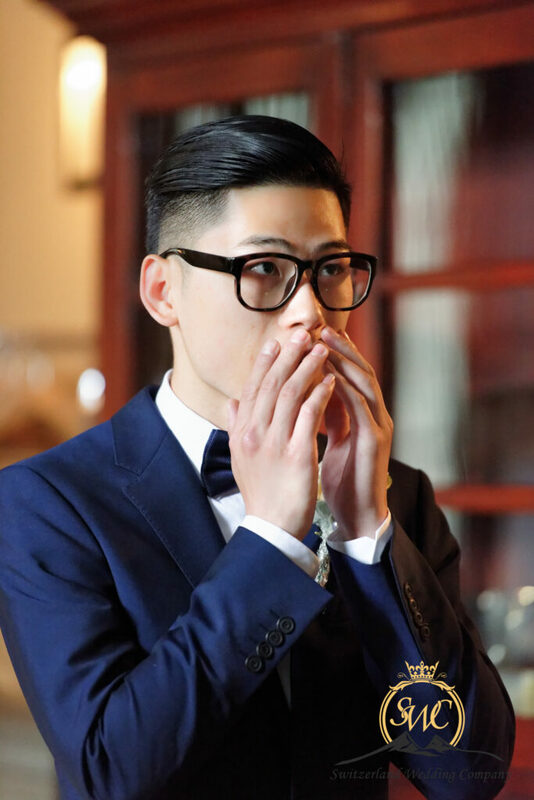 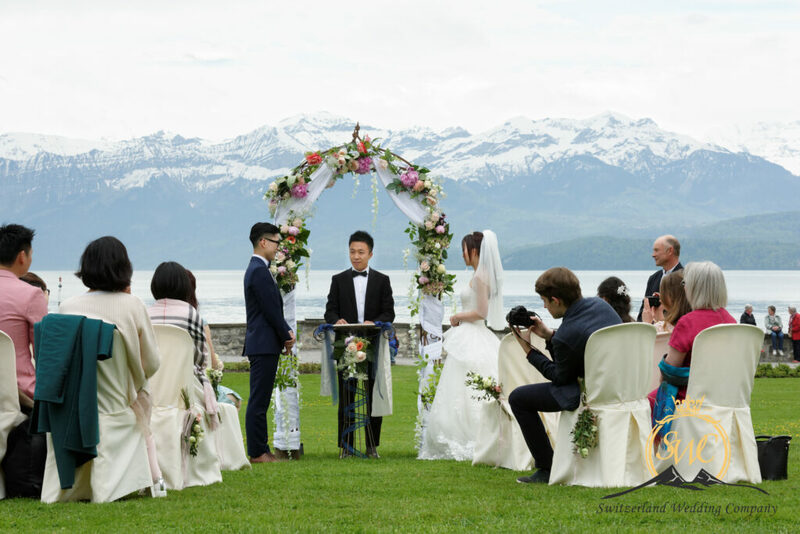 Hope to have a chance to see you again, you and Pascal both are marvelous people, everyone in the wedding all like you two so much. 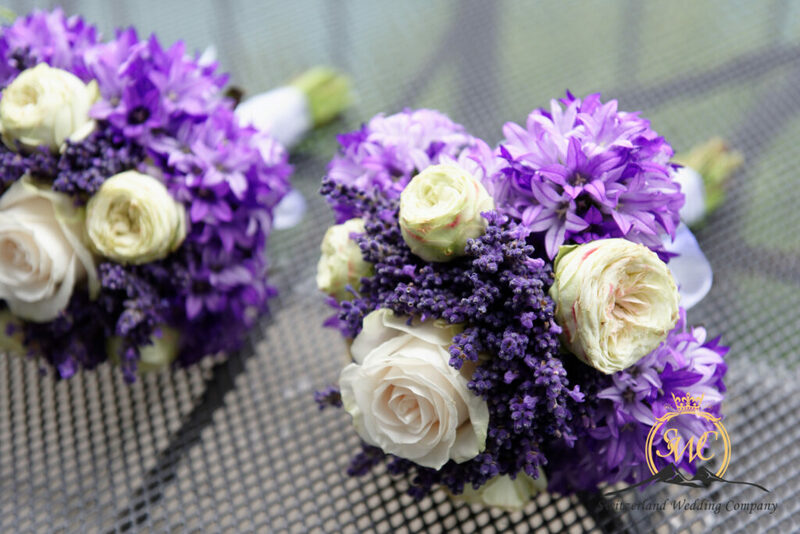 All the best, wish you have a great day! 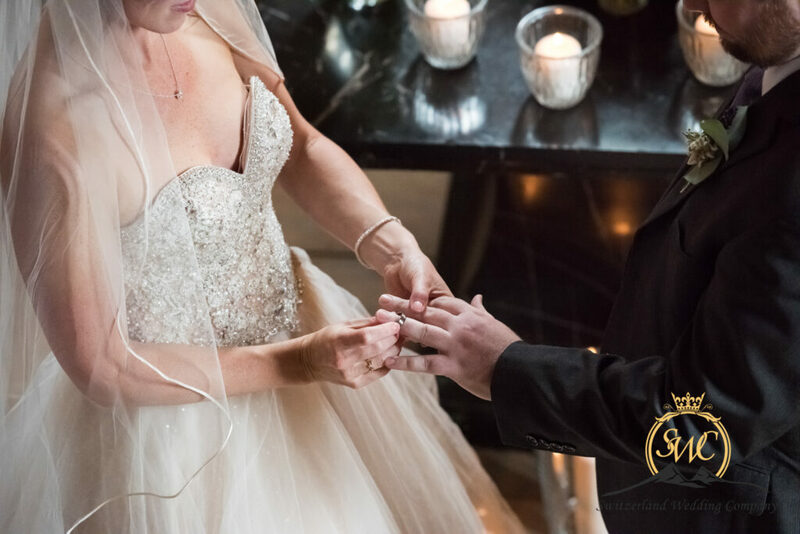 There are simply endless possibilities to celebrating your ” LOVE & COMMITMENT ” to one another. 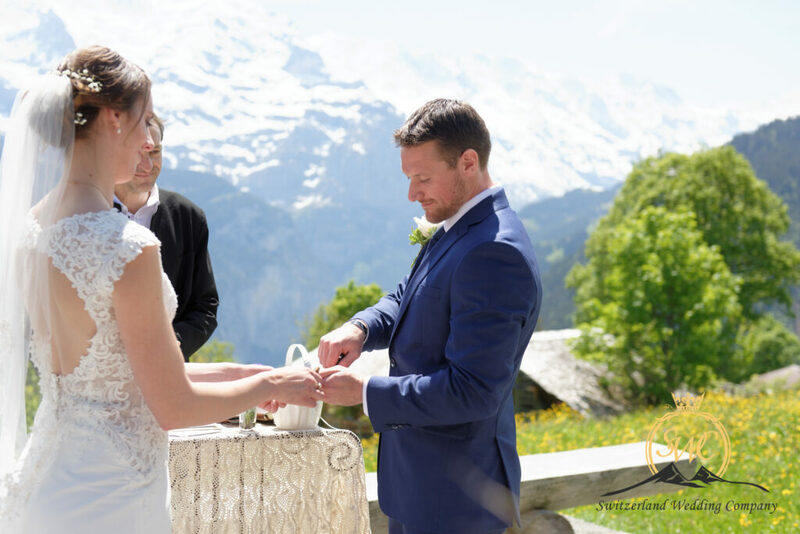 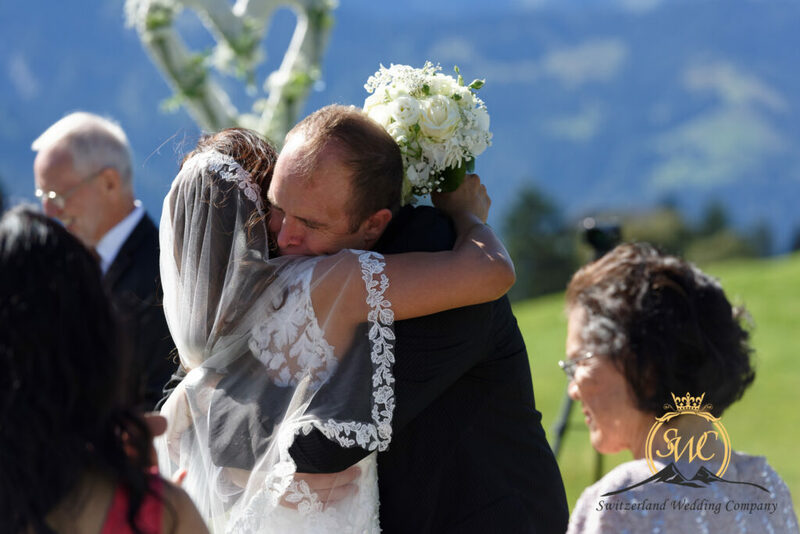 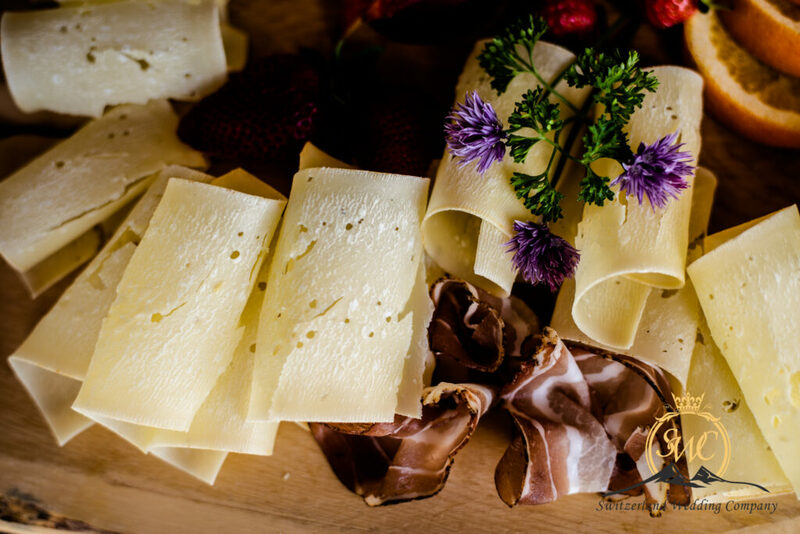 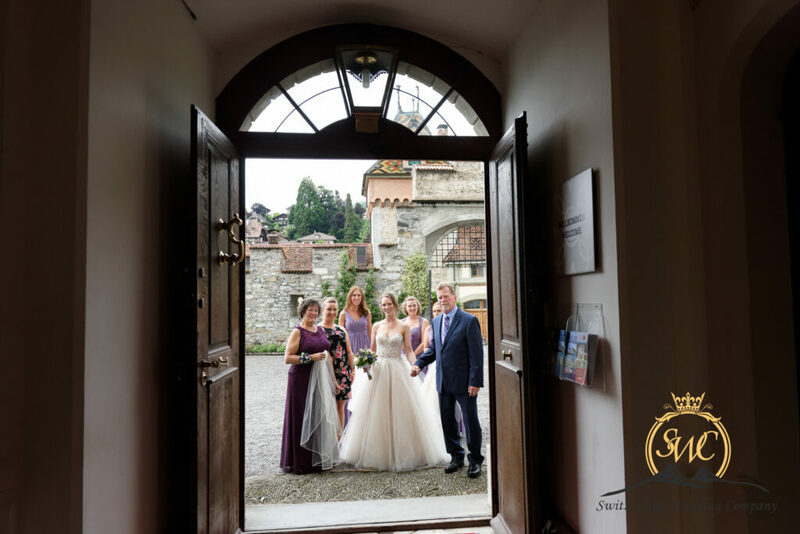 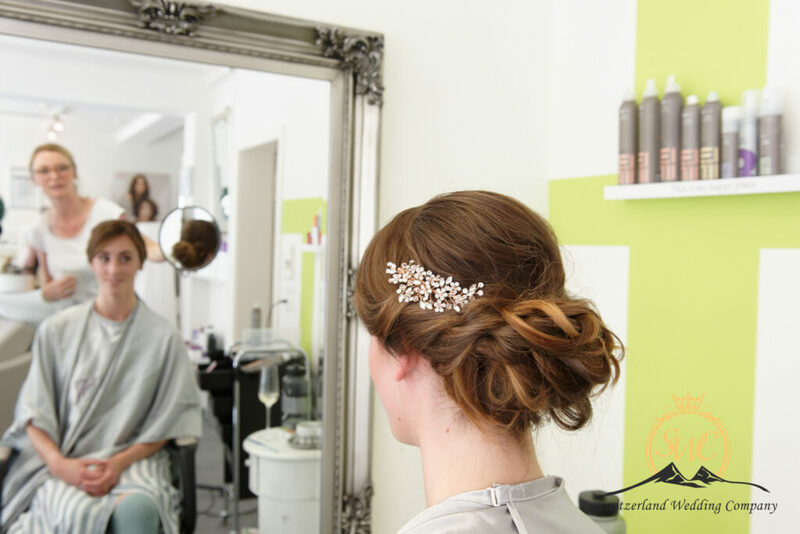 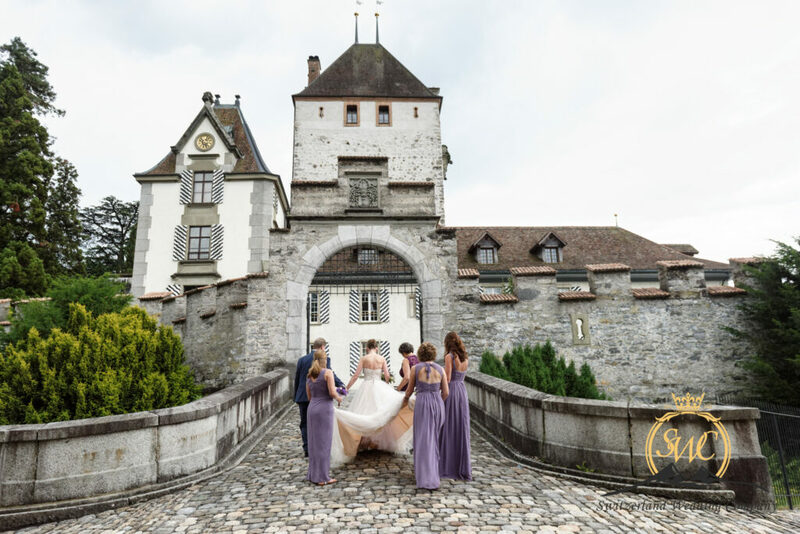 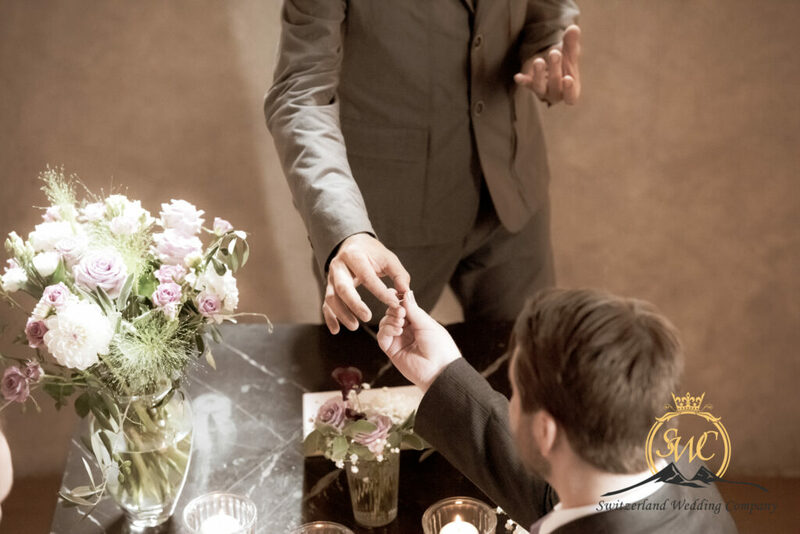 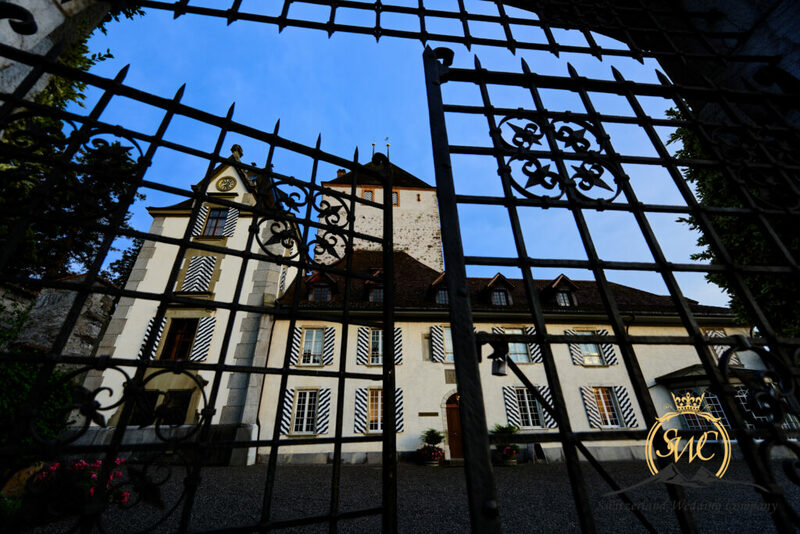 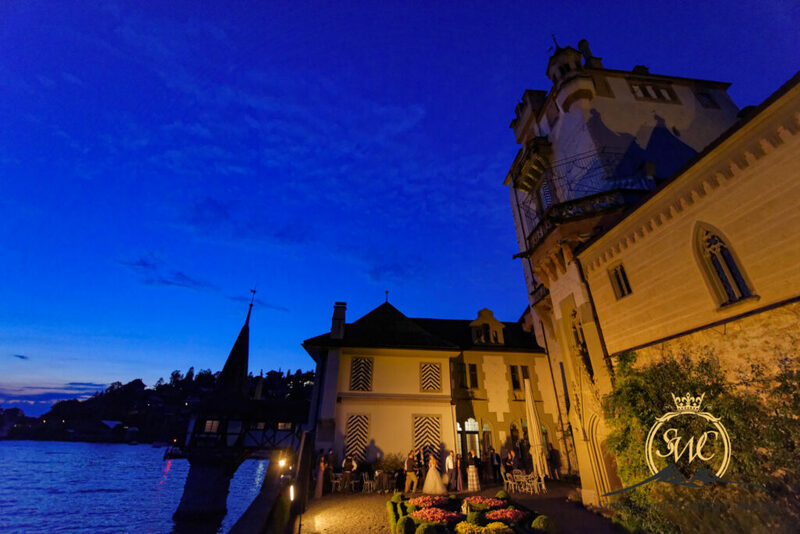 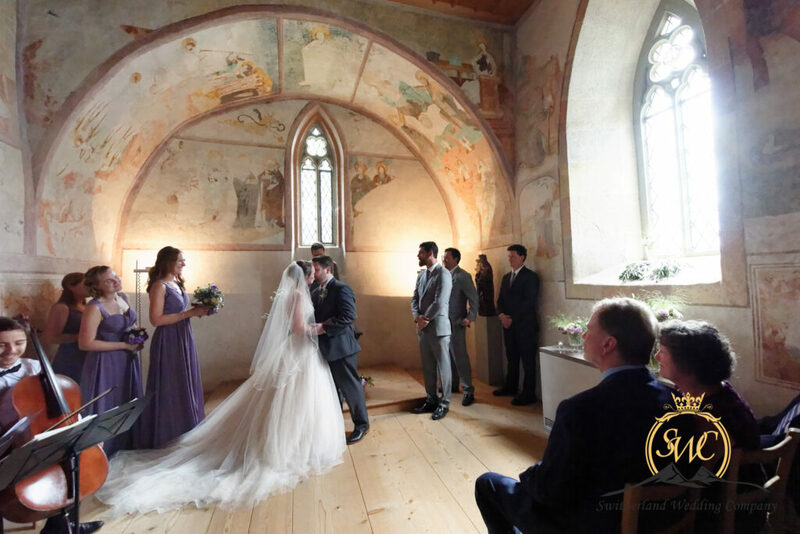 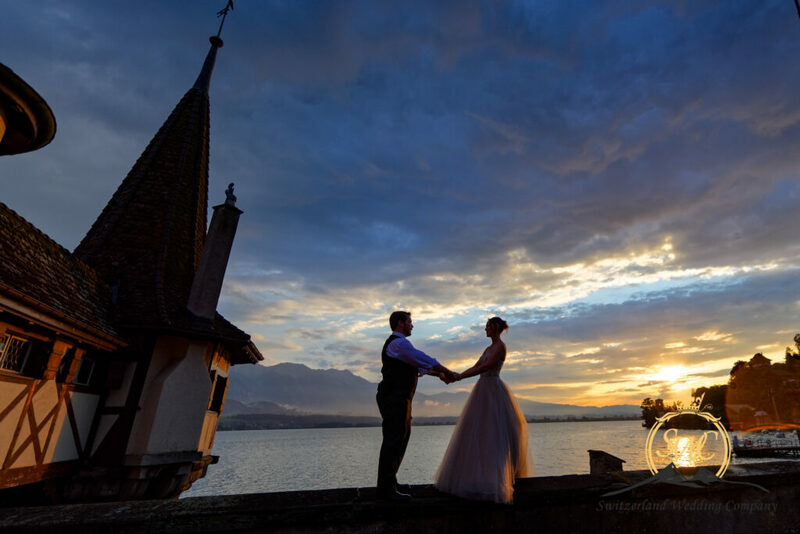 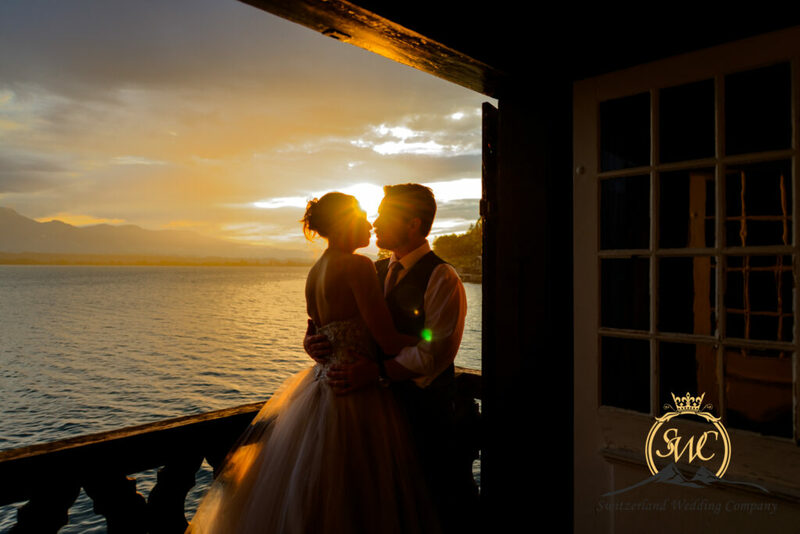 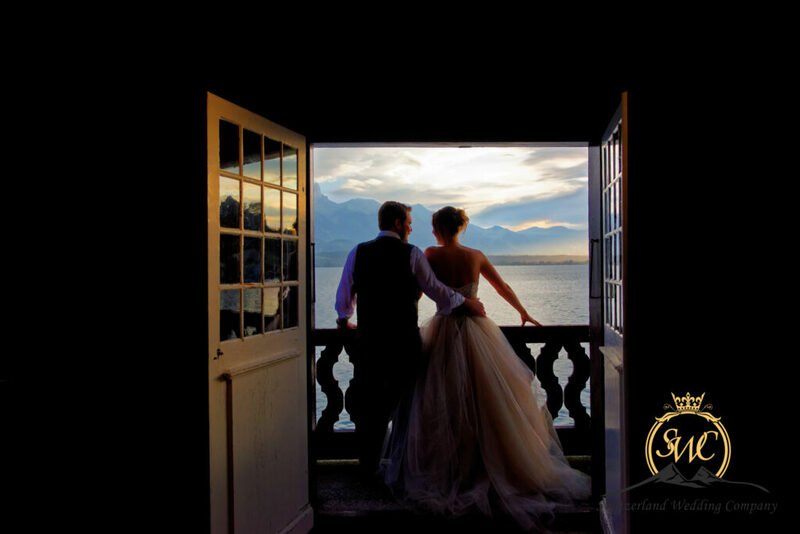 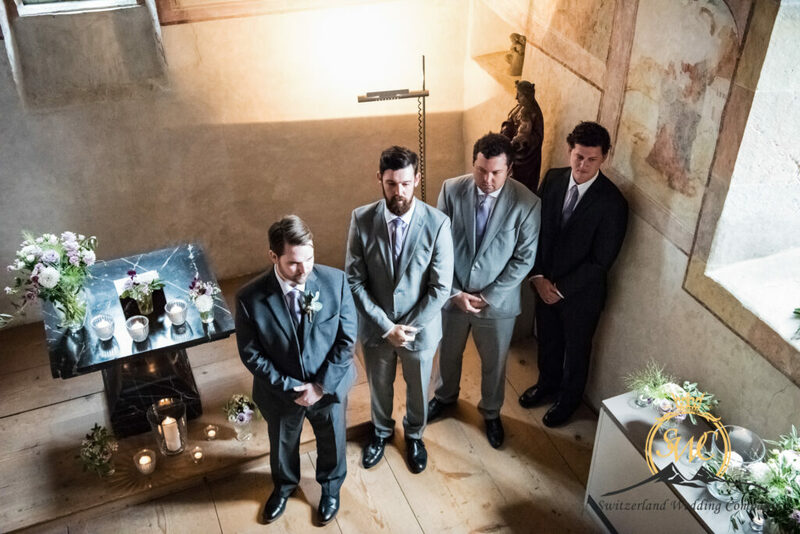 Elope Wedding in Switzerland: Your wedding can be whatever you picture it to be: How to Elope in Switzerland ? 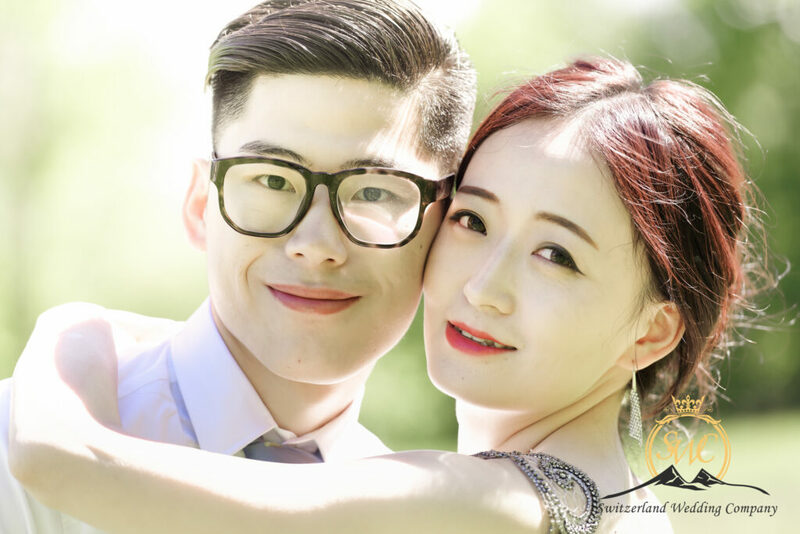 Call us : +41 797684318 Cindy to have a FREE consulation. 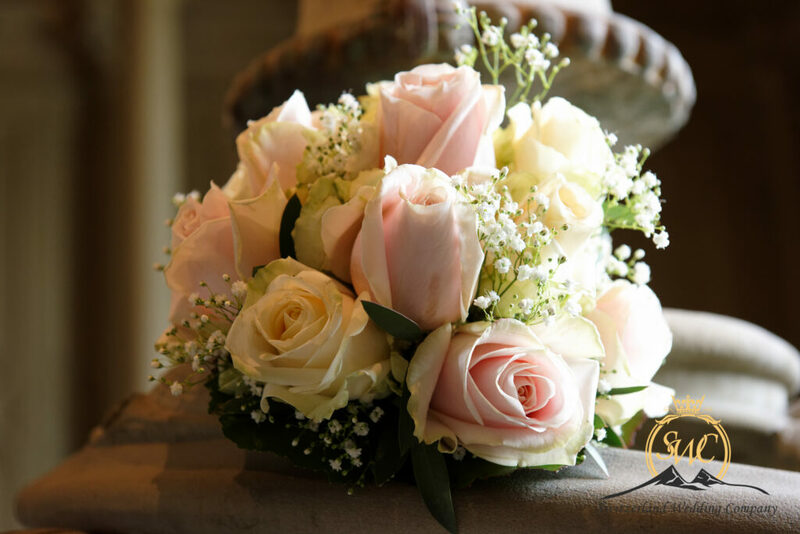 Next, we will create a package containing your wished services, Then we fill in the blanks of ” DESIGN, COLOR; LOCATION”. 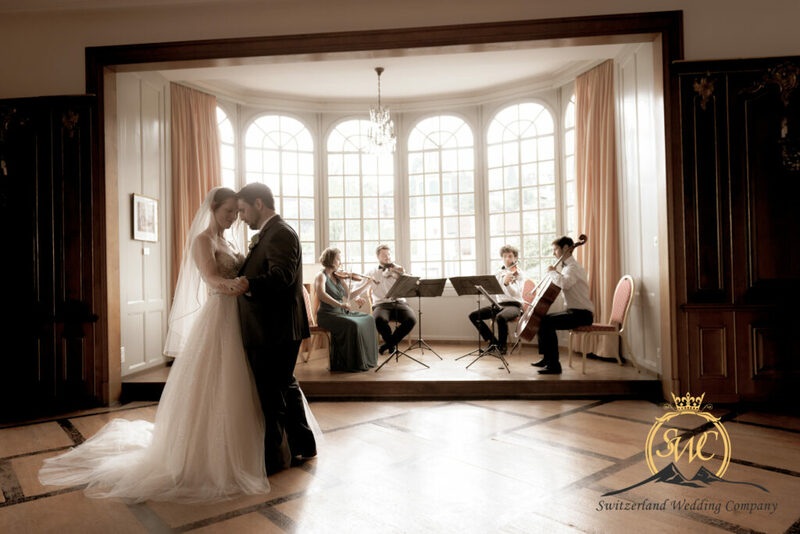 For the ceremony content as we have celebrated over 500 weddings, we can assist you with content by sending samples, however, We encourage you to bring in your own ” favorites” : poem, Personal content to share with your partner, Personal vows, Exchanging of Wedding rings, You can choose to have ” LIVE MUSIC” or we will prepare recorded music. 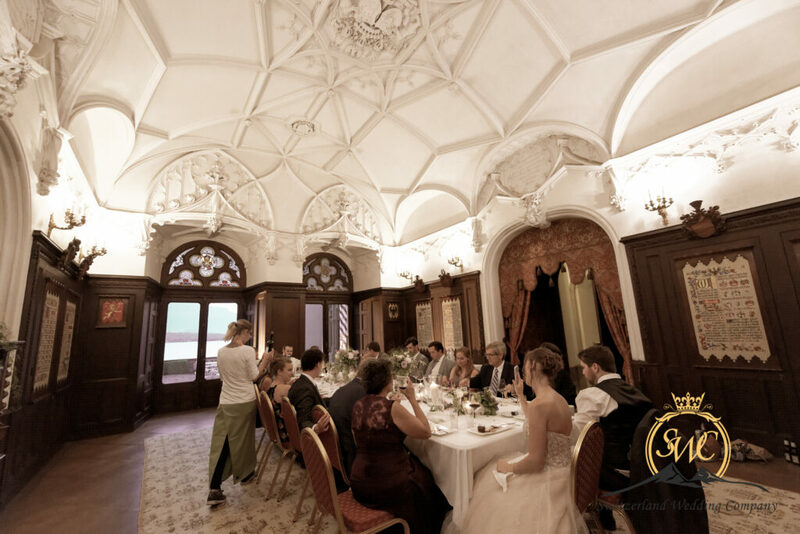 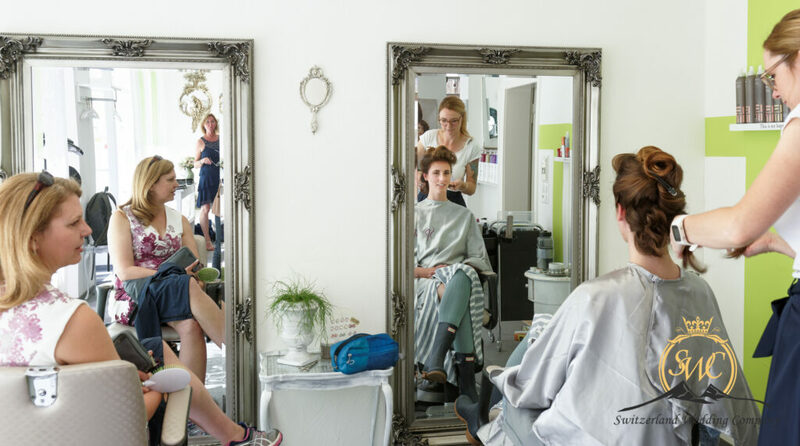 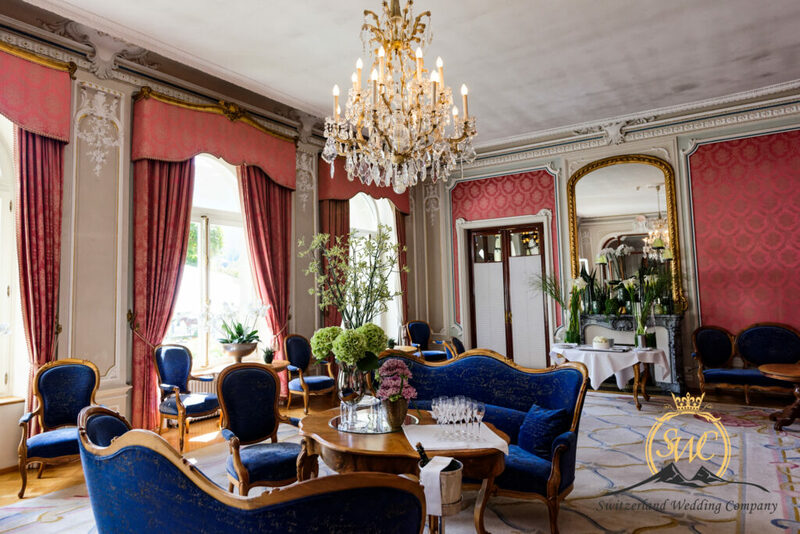 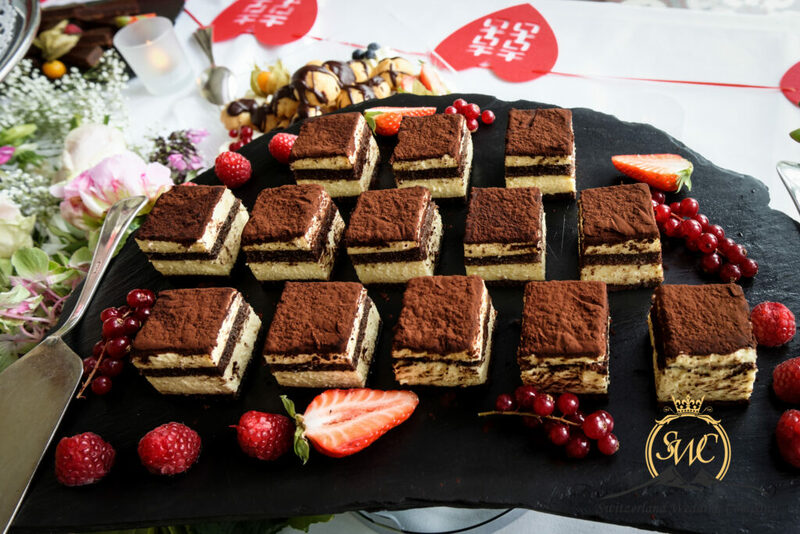 Services such as ” transportation, Lunch or Aperitif and or Dinner ” other entertainment, Professional video services….. Do consider a budget and vision and we will make it come true. 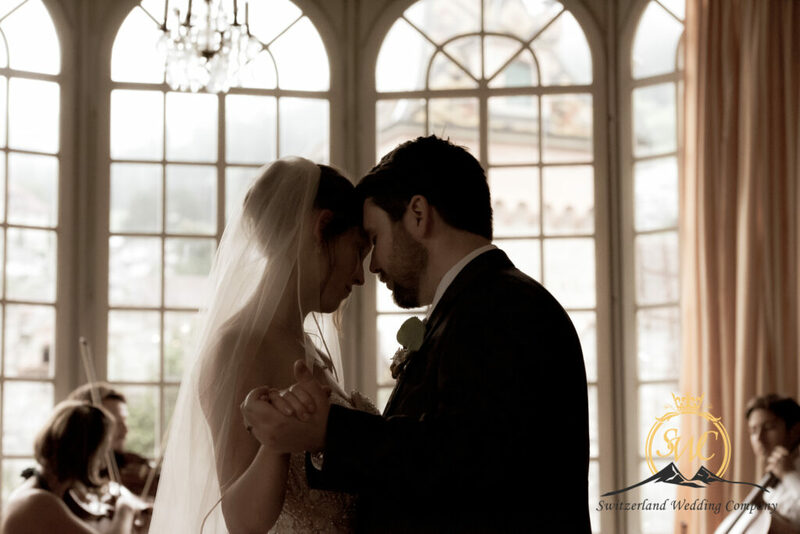 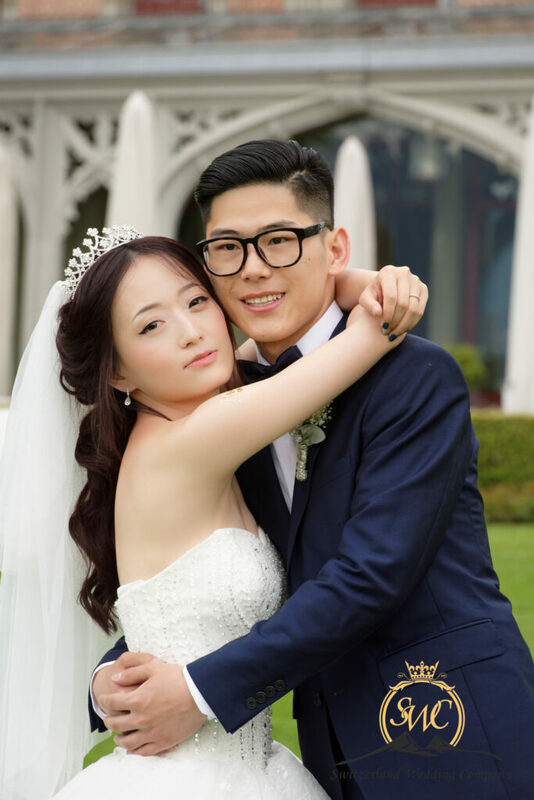 Katie and Kevin had a fairy tale dream wedding. 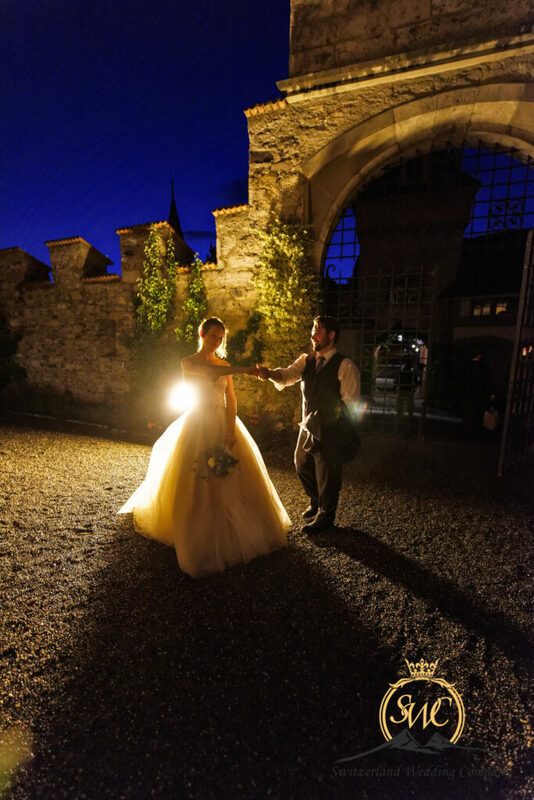 He was the knight and she the princess.